Goodnight Tessera / Stirling? The last of their once-massive pipeline is sold to another PV developer. First, a little background for those who don't live and breathe solar. 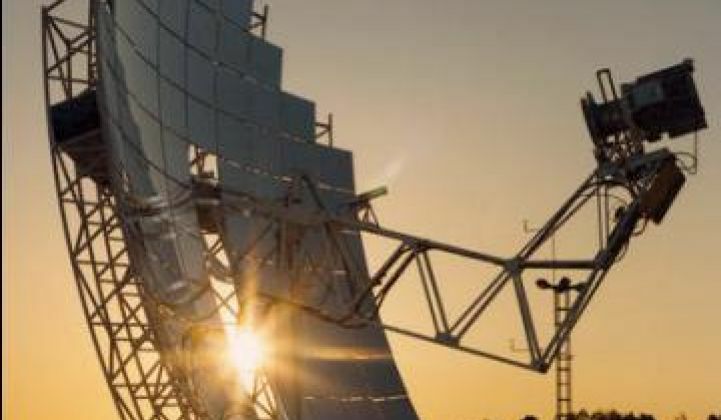 Tessera Solar is the dedicated development arm for Stirling Energy Systems, a system manufacturer for dish-engine solar plants. Things were going swell for a while there. They had two massive projects -- each with PPAs signed by major California utilities. Imperial was a 709 MW plant with a PPA from SDG&E. And Calico was an 850 MW plant with a PPA from SCE. But in late December, they sold the Calico project to a new PV developer named K Road. For more on the Calico transaction, and the back story on Tessera / Stirling, see our December article. This raised the possibility that their other flagship project would be on the block -- and sure enough, today they announced that Imperial Valley would be acquired by AES Solar, another PV developer with deep pockets (thanks to parents AES Corp and Riverstone Holdings). Once again, the GTM Research CSP Project Tracker needs to be updated as one more CSP project bites the dust. What does all this mean? Well, as covered in some detail in the recently released CSP 2011 report, certain CSP technologies are struggling to deliver on promises, while other CSP technologies are thriving. We hosted a webinar this week to discuss the high level findings of this report, and for those interested, a recorded version of the CSP webinar can be accessed here (along with the 30-page slide deck). We should mention that the overall state of the U.S. utility-scale solar market remains healthy. It is true that some of the CSP projects are being canceled or changed to PV, but there are also several CSP mega-projects that have secured financing and are now beginning construction (i.e., BrightSource's 392 MW Ivanpah, and Abengoa's 280 MW Solana). And numerous utility-scale PV projects are also moving forward, too. As covered in GTM Research's US Utility PV report, there are over 6 GW of contracted utility PV projects in the pipeline, and many new developers are entering this promising market - with AES Solar (the purchaser of Imperial Valley) being one example. 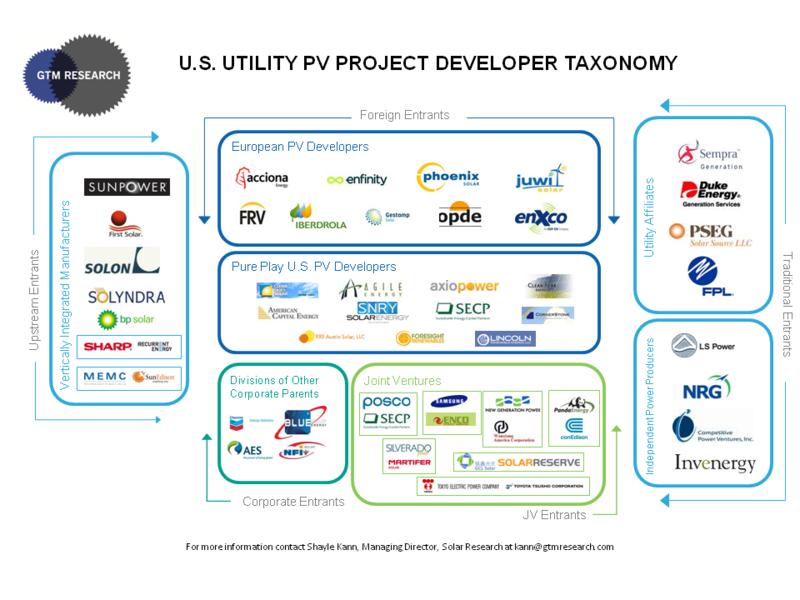 The GTM Research U.S. Utility PV Project Developer Taxonomy has more. It sounds like a sad ending to the Tessera / Stirling Energy story. But who knows? Perhaps this phoenix will rise from the ashes, as the dish technology still holds a lot of promise, and other companies (e.g., Infinia) are working hard to bring dish-engine systems to market.